How many time have i wondered if there was a simple way to shop for groceries online. Grocery shopping is something i hate to the core. Call me lazy or whatever, grocery shopping is no fun. Not for me atleast. I love shopping for shoes, love shopping for Jewelry but hate shopping for Apples or Mangoes. Its not easy being foodie and to hate grocery shopping. Its not a good combination at all. I hate to waste my time grocery shopping and then carrying it to the fourth floor of my apartments is another pain. So I tried searching for grocery delivery services online. I did find a couple of them but not really helpful. As most of them did'nt obviously carry Indian lentils, snacks and my favorite Halidram's chat items. I bought few items from one site and Vegetables from other. And still had to go the shop to buy few other organic produce. The overall experience wasnt satisfactory as it didnt reduce the amount of time i spent Grocery shopping anyway. Then i stumbled upon Shoperies.com. Its my one stop shop for all grocery needs. Whether its organic or indian chat items, raw milk or fresh eggs and vegetables, brown basmati or parboiled rice everything is available. Best of all they offer Same day delivery as well. Here is what Shoperies say about their service. 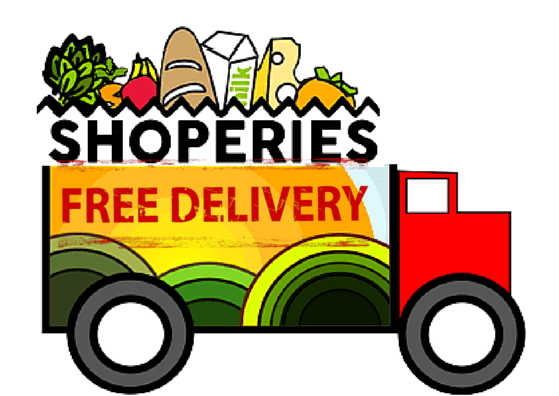 Shoperies is currently serving Bellevue, Redmond, Issaquah, Kirkland, Renton, Sammamish, and Snoqualmie and slowly adding newer areas. Instant deliveries are available where possible, Same-day delivery, Next-Day delivery and other flexible convenient delivery options are available. 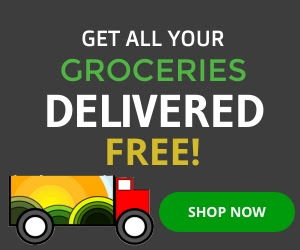 Shoperies provides Free shipping on all orders over $35. We source all our produce locally, all the vegetables, Fruits, Cage less Eggs, Grass-fed milk is all sourced locally directly from Washington Farmers. We have wide variety of Organic products, there are about 2500 different products to choose from. We are constantly adding new products. You as a customer can always let us know what you need and we will be happy to source them for you. Happy Shopping! Eat and Stay Healthy!!! For all AnanyaTales readers, here is a special 15% OFF coupon 'FIRSTORDER' to try their service. Its 15% OFF of your entire order. very interesting !! i liked this post. thanks for sharing this post this is more helpful. Interesting post..thnxxx or sharing this post. earthing coupon best grocery way.